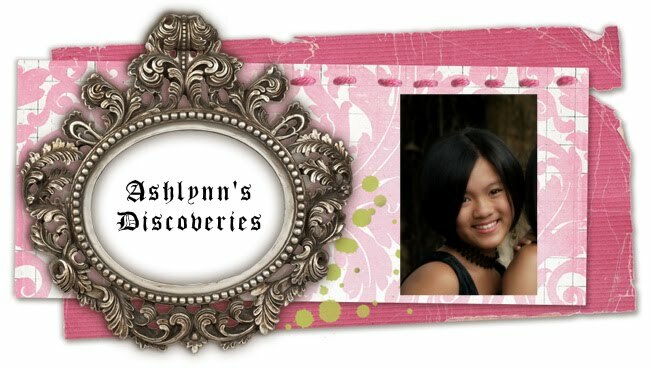 Ashlynn's Discoveries: Lights, Camera, ... Sound? As our first digital media production, we're assisting A.C.E. on the GEMs Night video. We set a date to interview a few women of various ages and what they were going to speak on. Yesterday we had our shoot! We (Nat, Chrisa and I) were A.C.E. 's crew and we took turns being in charge of lighting, sound and the camera. We had an amazing time exploring and I'm sure we're A.C.E. 's most 'siao' crew ever! We spent some of the morning in church shooting, and some of the afternoon too. I have always enjoyed being in front of the camera, and it was pretty cool that today I got to really get to be behind it. Initially we had scheduled one teenager to be part of the shoot, but it turned out that she could not make it. A.C.E. and Mom thought it would be a good idea for me (since Nat is ever reluctant to do anything of this sort) to do it as a back-up in case we did not have time to shoot her and since the event is actually this Saturday. After a long time of protesting against it, (not because I don't enjoy it, but I have done it several times before already) and trying to get Nat or A.C.E. to do it instead, they won =P Although it took me awhile to gather my thoughts for I did not prepare anything, I really enjoyed it. Today we have to edit the video, and I hope that goes well!! How Hot Can It Get? !